In the hours before her 11-year-old daughter passed away, Dr. Lisa Amato said she made her a promise. Since her daughter’s death from a rare cancer on Nov. 30, Amato and her family have been exploring ways to keep her memory alive and help other parents cope with their children’s illnesses. The opportunity to do just that came in a unique form recently: “Kate’s Crusade,” a cancer-fighting video game that her oncologist is working to create in her honor. Dr. Timothy Cripe said he first met Kate in September when she enrolled in a clinical trial at Nationwide Children's Hospital in Columbus, Ohio. He said he was immediately inspired by her. 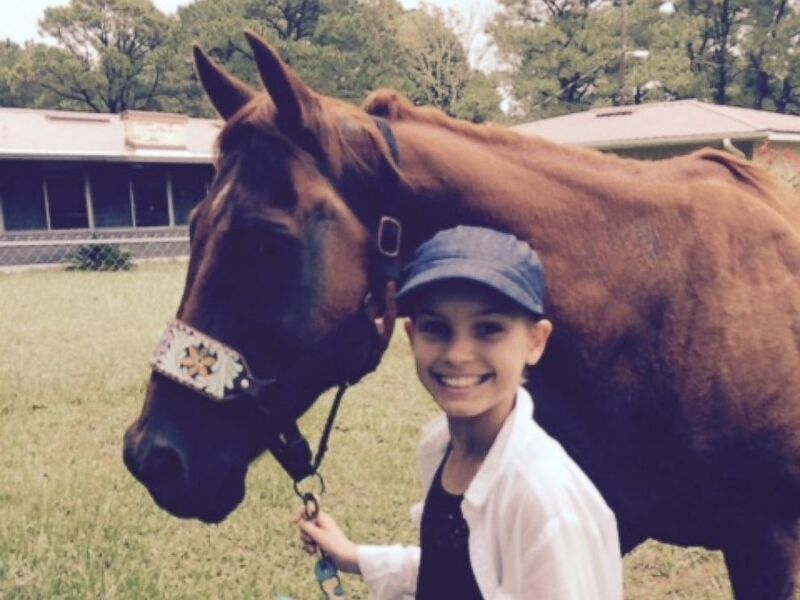 Kate Amato passed away from cancer in November. Now her doctor and her family are working together to raise money to create a video game to help children like her understand and fight their diseases. “She had a sarcastic sense of humor," Cripe told ABC News. "She wasn’t afraid to say something funny or off-the-wall in a serious moment. It seemed like she was able to put the whole thing in a healthy perspective from a quality-of-life standpoint, and that is not something you see often in kids her age." 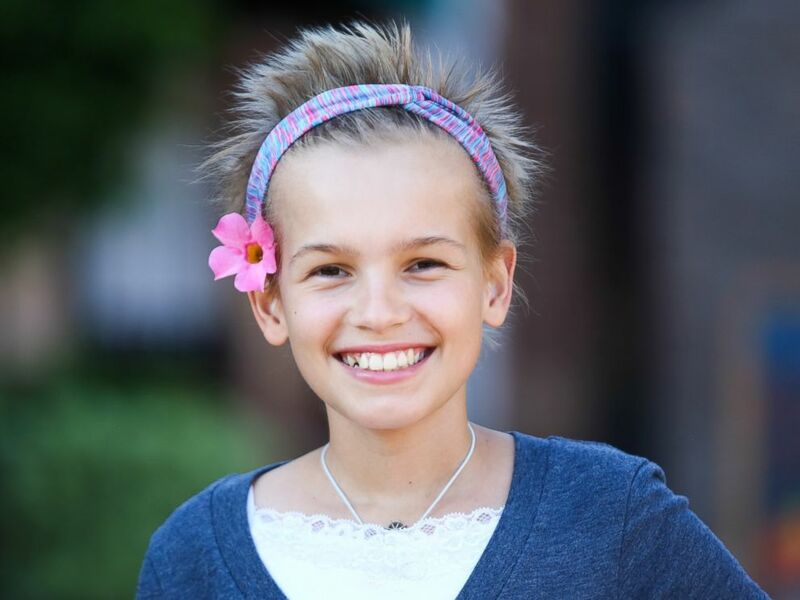 Kate battled alveolar rhabdomyosarcoma for more than two years. Throughout that time, she shared her experiences on social media, singing her favorite songs in YouTube videos and sharing updates on Facebook. For years, Cripe said he had dreamed of developing a free video game that would let children and their families visualize and “defeat” their cancer virtually. Visualization is a technique Amato said that she and Kate often practiced together during her chemotherapy and radiation treatments. With that in mind, Cripe began work on “Kate’s Crusade” last fall, spending nights and weekends developing it with his 23-year-old son, Jeff. The pair uploaded a sample of the game and started a Kickstarter campaign on March 1 that aims to raise $244,000 by the end of April. Cripe said that the money, which they will only receive if they reach their fundraising goal, would be used to hire other people to help with coding and graphic design. Thus far, they've raised nearly $6,000. Cripe also believes the game could help doctors communicate with patients and their families better. “Going to medical school, you learn a whole new language, and we converse that way with our peers fluently every moment of every day,” Cripe said. “We’re not used to talking in lay language or describing things with analogies or clear terms. We’re used to using big words that seem scary, but to us are second nature. “The idea of using visualization to understand concepts is so much more powerful than an explanation could be in words,” he added. Cripe said visualization also plays an important role in healing. Amato said the game could also help parents struggling with their child’s illness. “There is a tremendous helplessness as a parent, watching your child endure so much. One of the neat aspects of the vision for the game is to create a multiplayer format, so you can have teammates. Friends and family can play on your team and fight the cancer with the patient, which I think is so clever,” she said. Kate Amato inspired more than 20,000 people who followed her on Facebook as she documented her battle with cancer. “Kate’s Crusade” is the family’s latest way of reaching out, and it has helped them cope as well. Cripe said he hopes to create a fitting memory for a special little girl.